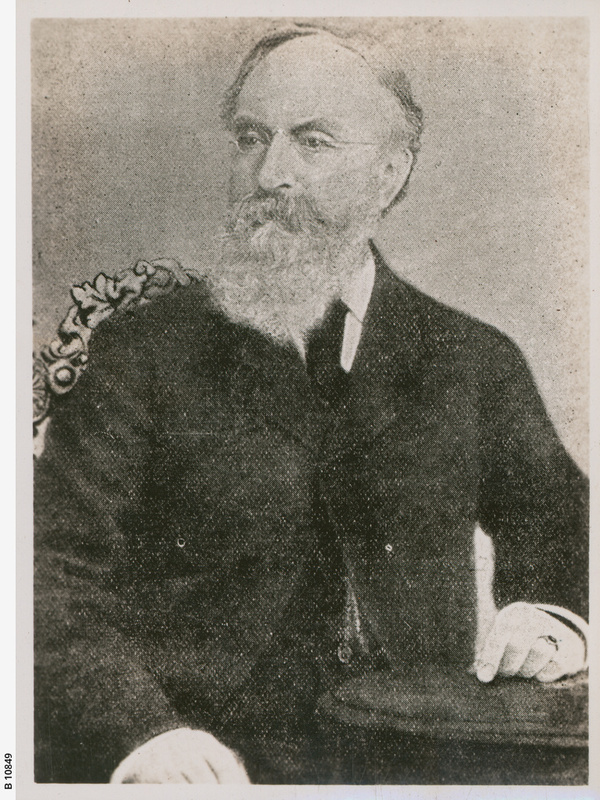 Dr Thomas Taylor was one of the state's first medical practitioners who specialised in preventative health politics and lived in Kensington, South Australia. In the 1860's he became the first mayor elected by ratepayers instead of by council. In 1851 Dr Taylor purchased Cypress Cottage and the adjoining block at 50 High Street, Kensington and set up a surgery.